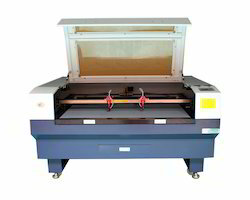 We are amongst the most reputed names in the industry, offering Double Head Laser Cutting Machine. Double head off cutting machine with raising blades. With fixed unit on the left side and motorised movable unit on the right side. 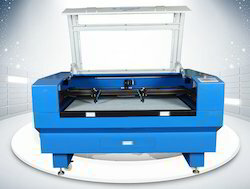 We are engaged in offering Double Head Laser Cutting Machine.